6) Police, Law enforcement & Defense Sector – Government organizations have a wide range of vehicle tracking needs ranging from VIP tracking, simple light to medium duty vehicles that supports security, emergency, infrastructure and other. 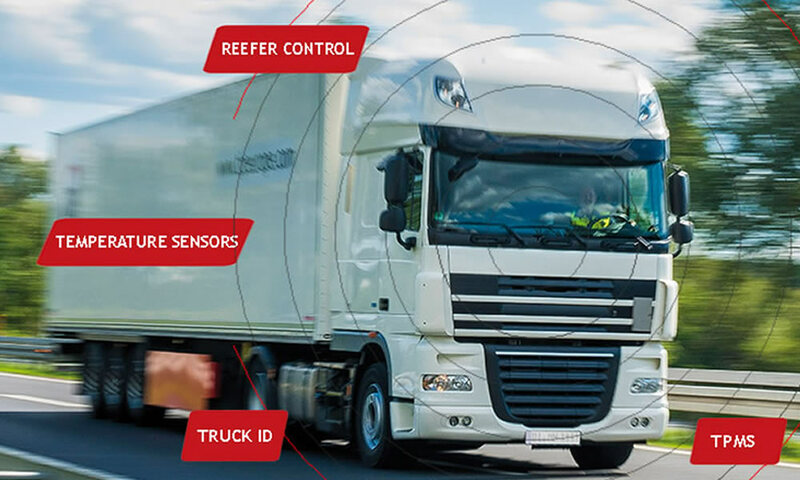 GPS Vehicle tracking device helps to instantly track the concerned authority in the closest proximity on an emergency call to arrive more quickly when any misappropriation has been detected. 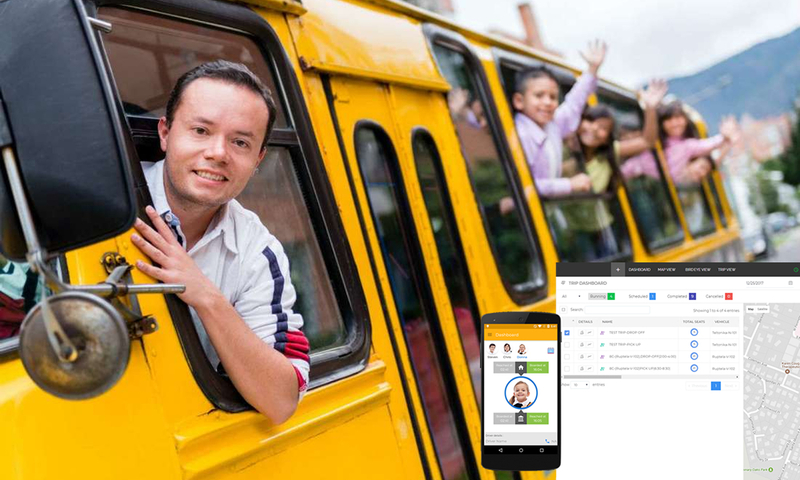 7) Travel & Tour Operators – Whether it is flights, buses or trains, transit companies depend upon GPS Vehicle Tracking solution to ensure they are on-schedule. 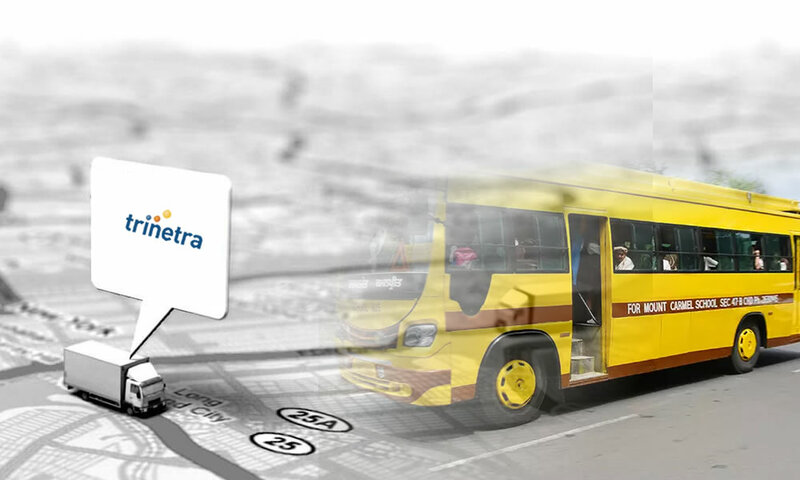 These GPS systems help in tracking daily trip reports, announce forthcoming landmarks, spots/stops and inform passengers about vehicles route number and destination. 8) Food & Beverage Service – Companies that transport food and beverage products need to be more competent with on-time deliveries. These companies should always keep track on where the distribution points are located for efficient delivery of new supplies and to ensure security of food. GPS vehicle tracking solutions helps to dispatch drivers to their allotted deliveries and real-time updates on location, speed and route of the fleet, which enhances productivity and saves money. 9) Insurance – Reducing insurance costs can be a massive savings for any company. Insurance companies offer lower interest rates for vehicles furnished with GPS tracking systems. This helps in generating detailed reports, analytics and statistics about driving behavior to ensure the safety of driver and vehicle. 10) Security Services – Companies that offer Security services are highly responsible for the safety of people, vehicles, and other high value assets. 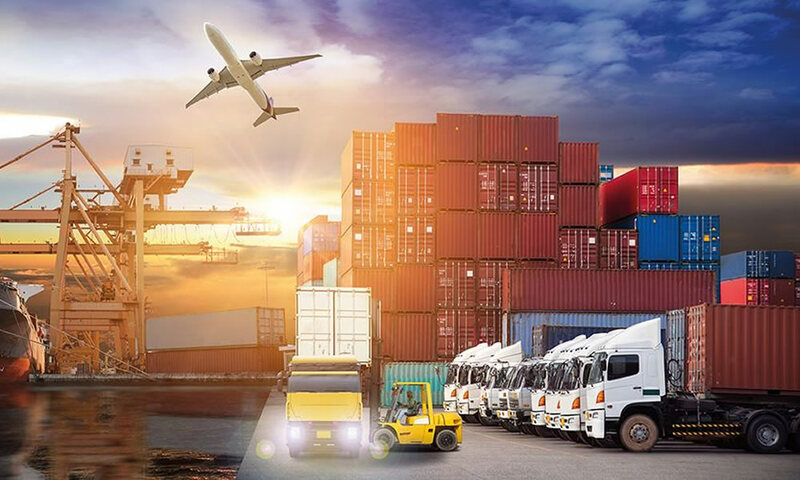 Monitoring and tracking those high value assets with an effective GPS tracking system is a cost-effective way to assure the protection of all high value assets. 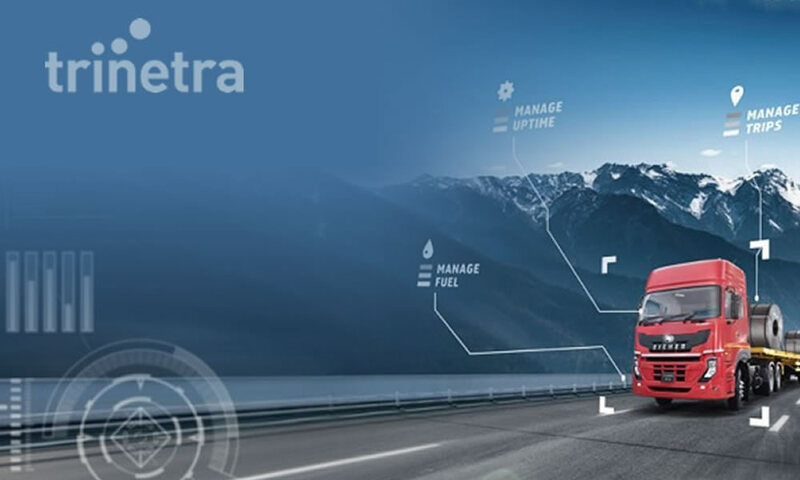 If you are seeking for a reasonable and consistent way to track your fleet or vehicles, check out the GPS vehicle tracking device pioneered by TRINETRA, a globally renowned GPS Vehicle Tracking & Fleet Management Solutions.